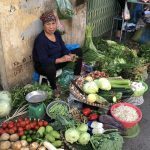 Food systems, that is, the full set of processes, activities, infrastructure, and environment that encompass the production, distribution, waste disposal, and consumption of food, are in a state of rapid transformation in Vietnam, spurred by rising incomes and growing rates of urbanization. 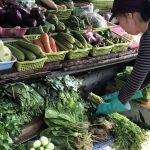 A4NH's Food Systems for Healthier Diets Flagship Research Program seeks a PhD student to focus on a research project in Vietnam and Nigeria. 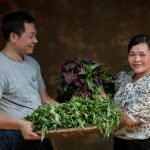 The project aims to improve fruit and vegetable intakes of urban, low-income consumers (especially women and youth as being the most vulnerable) in order to address the double burden of malnutrition.